Obituary for Carl J. Walnick | George Green Funeral Home Inc.
Carl J. Walnick 57 of Munhall on November 30, 2018. Loving brother of Sharon Coyne, Mark (Karen) Walnick, Patrick Walnick and the Late Darlene Beatty, brother in law to Larry Coyne and the late Larry Beatty, cherished uncle to the late Jackie Coyne and survived by Christine (George) Butko, Paul (Kristen) Beatty, Susan (Donies) Coyne and Larry (Lisa) Coyne Jr. Preceded in death by his parents Albert and Loretta (Shipe) Walnick. 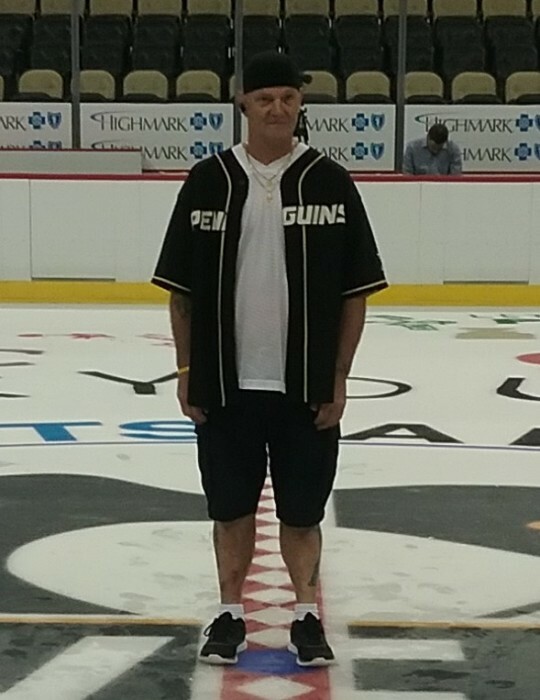 Carl loved bicycle riding and a very avid Penguin fan, he will be missed by his loving family and many friends. Arrangements entrusted to George Irvin Green Funeral Home, Inc. Please share your memories and condolences at georgeigreenfuneralhome.com.